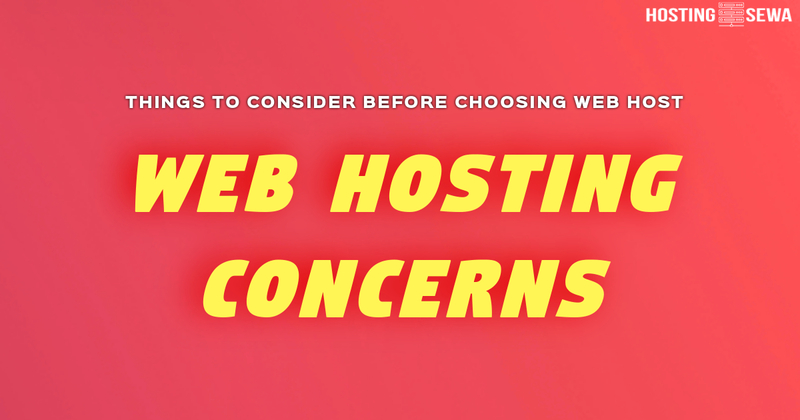 Get the best-unlimited website hosting with HostingSewa – Nepal’s #1 web hosting company. Includes 99.9% uptime & 24×7 support. 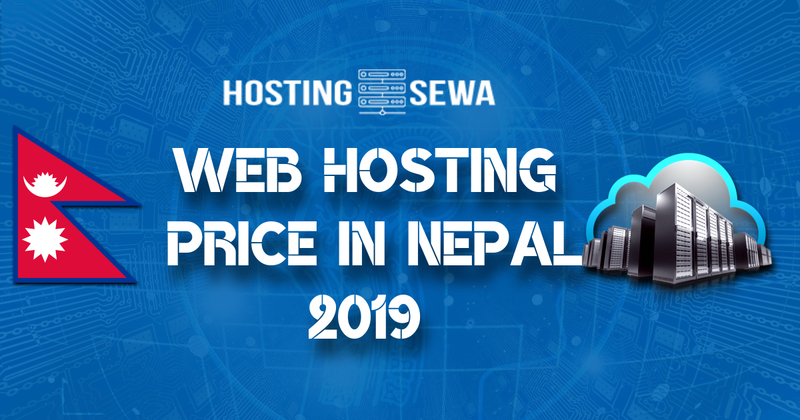 HostingSewa offers the cheapest web hosting packages in Nepal.